Before I get into the MEAT of this post, I must make a confession. Well, since I started running about 2.5 years ago, I obviously follow a lot of runners on social media. Most of them probably have NO idea who I am (and why would they?! ), but some how I have been blessed enough to actually be able to interact with some FABULOUS runners!! Anyway, as you probably know (since I can't shut up about it - sorry if I am annoying, but you will have to continue to deal with it for the next 4.5 months), I will be running the Phoenix Marathon in February. This is my MAIN full marathon, the one where I am trying to go sub-4. Well, low-and-behold RunEMZ (along with a crew of WONDERFUL friends and soon to be friends ;)) will BE THERE! Not only that, she asked me to help her spread the word about the race. No... wait a second... let that sink in... SHE ASKED ME TO HELP HER! I am still sort of in shock that she even thought of me... Okay, I am completely stunned! And with that being said, I gotta step it up and get my booty in gear! I don't want to let her or the Phoenix Marathon down. Now I am not being compensated for this in any way (I actually registered a few months back at full price), but am just trying to promote the crap out this race. Obviously I can't speak to the race itself (other than what I have heard or read online), since the 2015 Phoenix Marathon will be my first time running it, but I can spread the hype, right?! 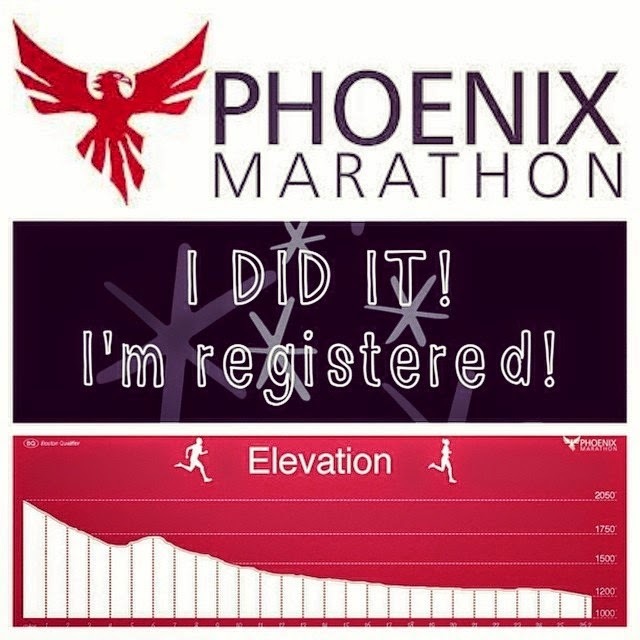 To help promote the race, the lovely folks at the Phoenix Marathon (since RunEMZ vouched for me - holy crapoly!) created a coupon code for my friends, family, and followers to use while registering. 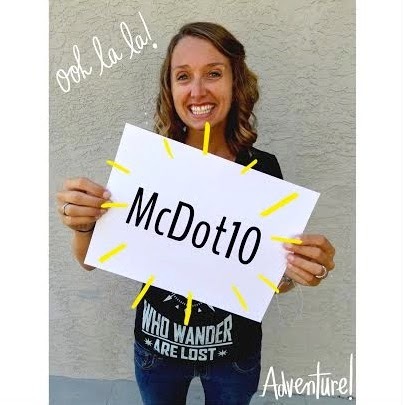 The code is "McDot10" (it IS case sensitive) for 10% off your registration. As I'm sure you've noticed, I run A LOT of races, so I totally know how expensive race registrations can be. EVERY PENNY HELPS, so use the code, spread the word, and let's ROCK THIS RACE together!! Tell me I'm not the only fangirl out there... Any of you get stoked when someone likes your stuff?! 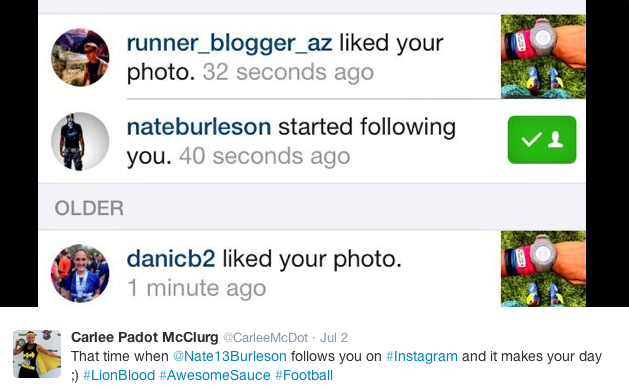 100% get you on the fangirl- I was so stoked when Candice Burt (Tahoe 200 race director) tweeted back at me, and also amazed to find Burt Yasso follows me too! Also I was just offered the chance to work with a company I love, so I'm super-fangirl about that too!